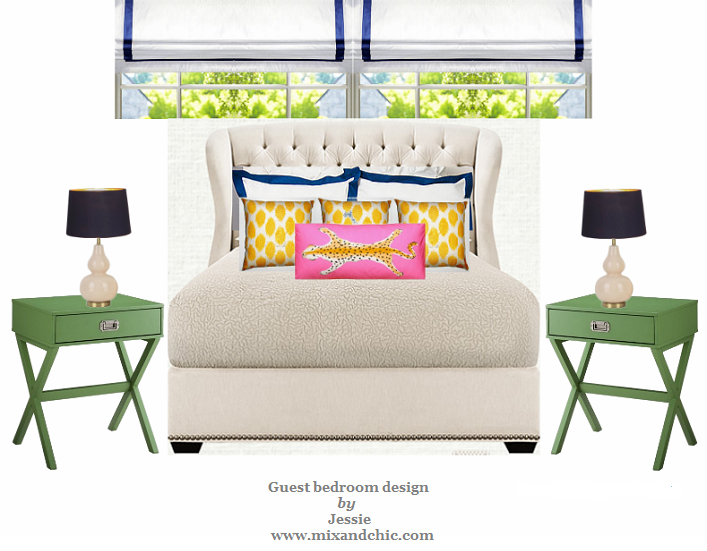 Mix and Chic: Easy breezy, relaxing waterfront home inspirations! Easy breezy, relaxing waterfront home inspirations! The spectacular waterfront view is perfect for dining or entertaining family and friends. 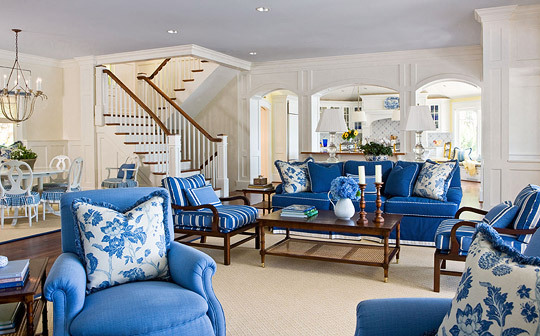 Incorporating a blue monochromatic color scheme in a waterfront home brings cohesiveness between the outdoors and the indoors. 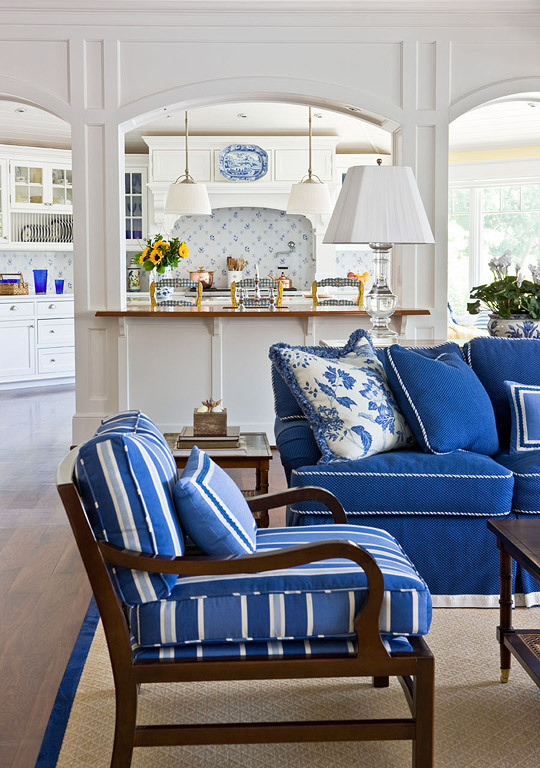 The use of classic blue and white color combinations is calming, relaxing and timeless, the perfect decor for coastal living. 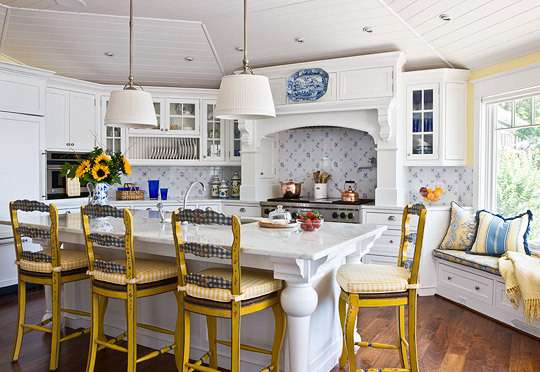 Bringing in a splash of yellow country kitchen counter stools and yellow decorative pillows to the beautiful blue and white color palette creates harmony and visual interest. 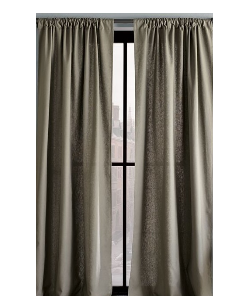 Installing a pair of canopy curtains on either side of the bed adds beauty and elegance in the space while enhancing the blue monochromatic color scheme bedroom dramatically. 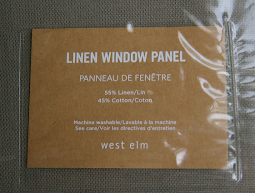 Adding various striped and patterned fabrics to a monochromatic color scheme provides visual interest to a room. Installing a bench in the kitchen provides extra seating for huge family and friends gathering and it also makes a perfect reading nook. A breakfast nook fitted with built-in seats and furnished with a table and chairs is ideal for casual meals or game playing. I can't believe it. 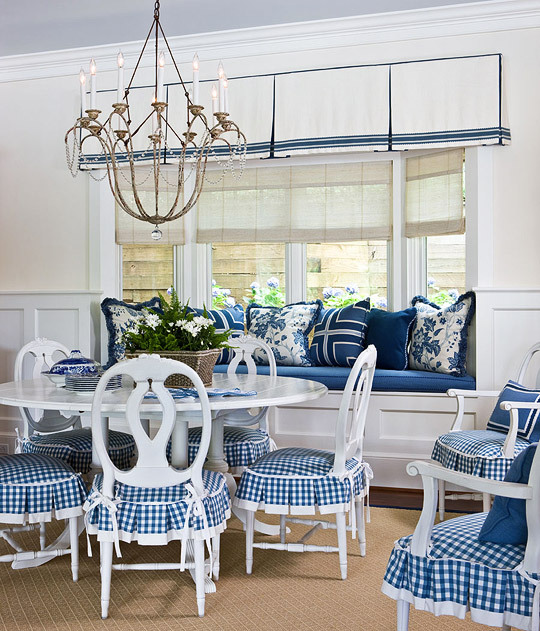 I read about a blue monochromatic color scheme in a waterfront home yesterday... Lovely images especially the dining room. Happy new week! That porch in the first picture is so pretty! I could live out there! I love those bay windows :) How lovely would it be to own a house on the lake?! I'm not going to lie, I used to HATE that white and blue china pattern style. But I have really grown to LOVE it in the last few years. 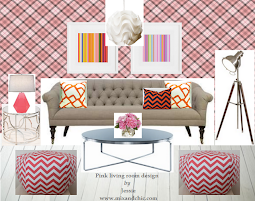 I love how formal it can be, and how eclectic it can look when mishmashed with other styles. 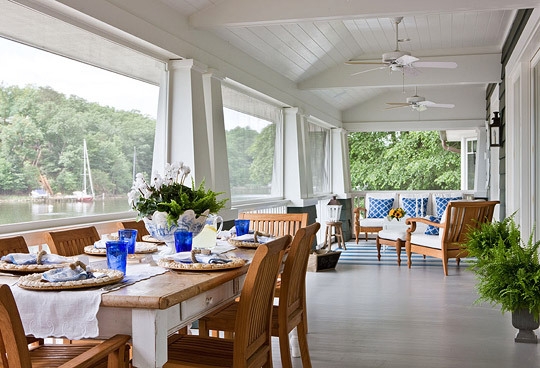 That porch and the view are stunning...love the blue and white palette for the interiors! !